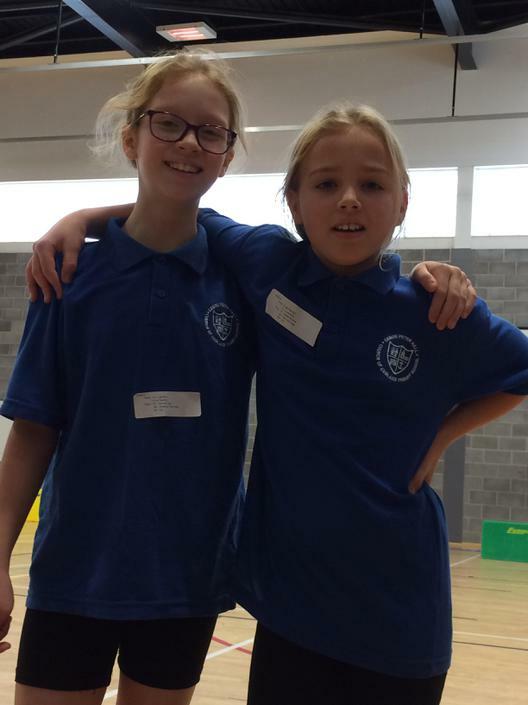 On Tuesday 7th November, 18 children from Years 5 and 6 were chosen to compete in the indoor athletics competition at Oasis Academy Immingham. 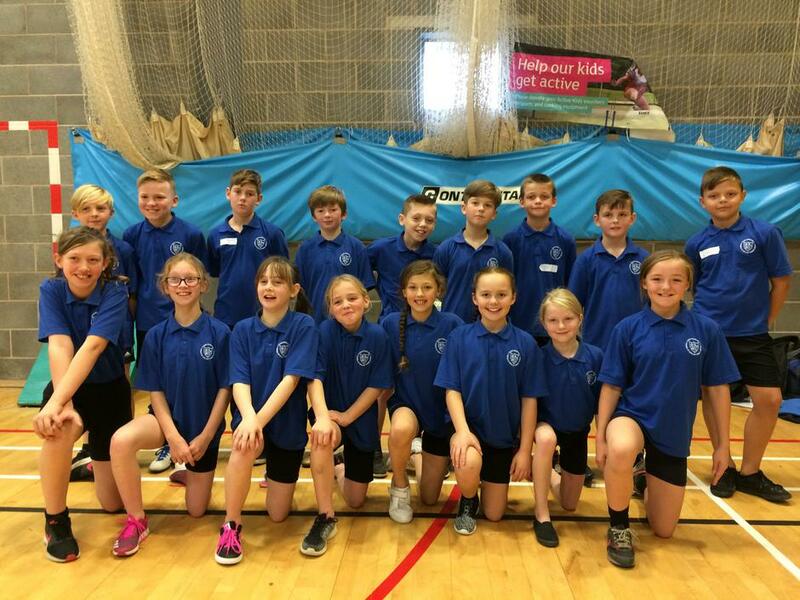 They competed against children from Eastfield, Coomb Briggs and Stallingborough. 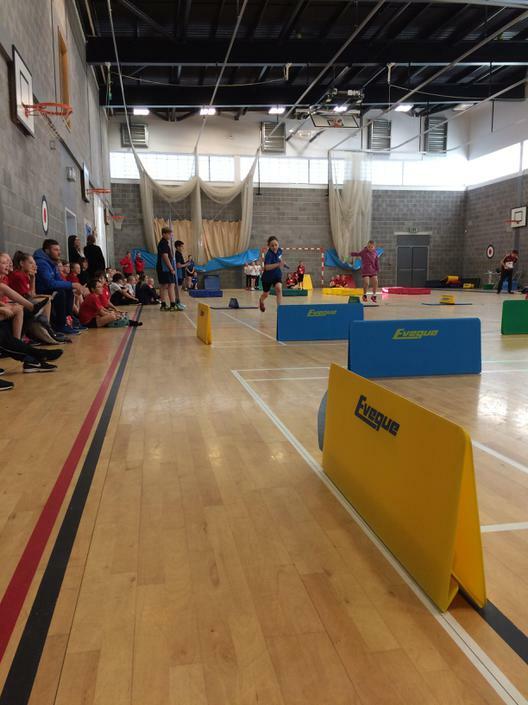 Everyone took part in two track and two field events such as javelin, chest push, speed bounce, standing long jump and various relay races. 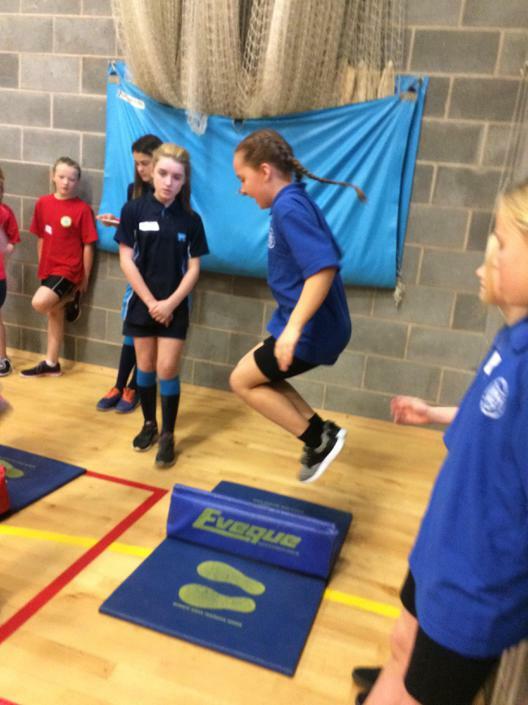 The children all really enjoyed themselves, they were very resilient and did their best. 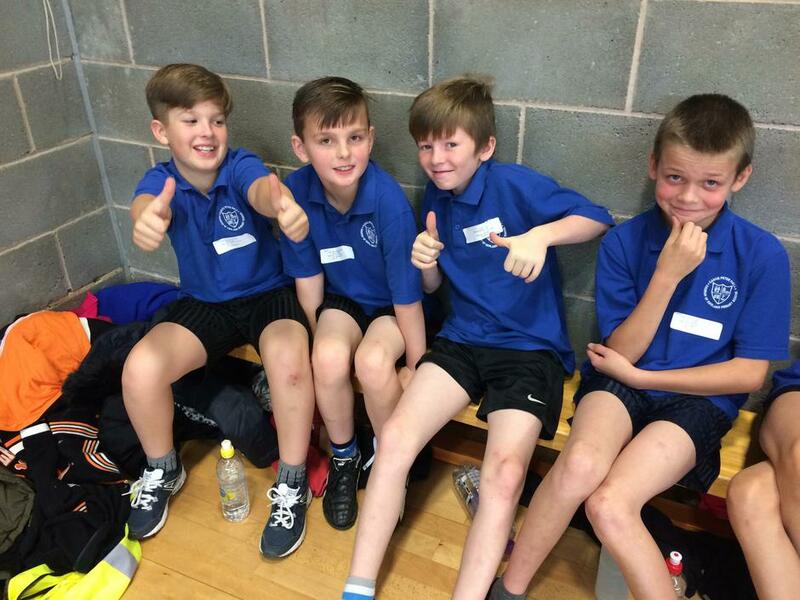 We came third place in today’s first heat and we are waiting to see where we came out of the 26 competing school. 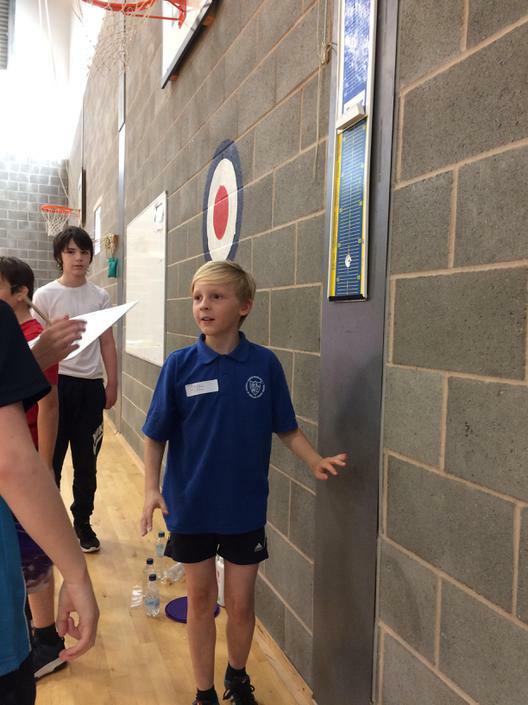 Mr Dobbs from the sports partnership organised the event with the help of Year 8 Young Leaders from the Oasis. 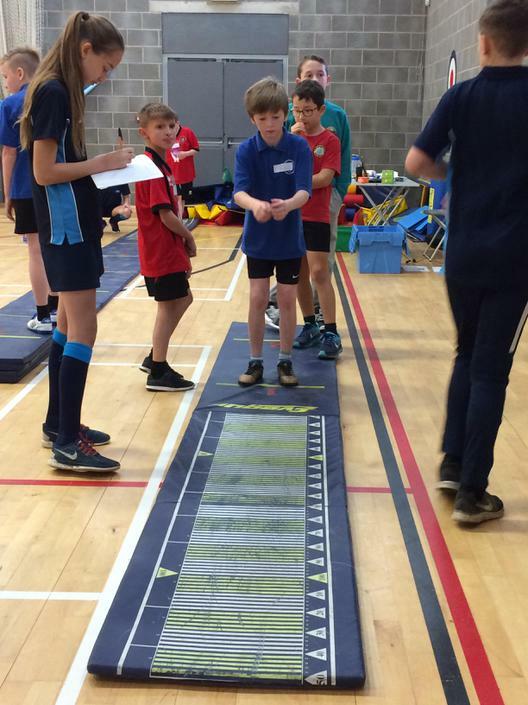 Simona (Y8 Young Leader) said, ‘I thought it was a very tough competition but everyone tried their hardest which is all that matters.